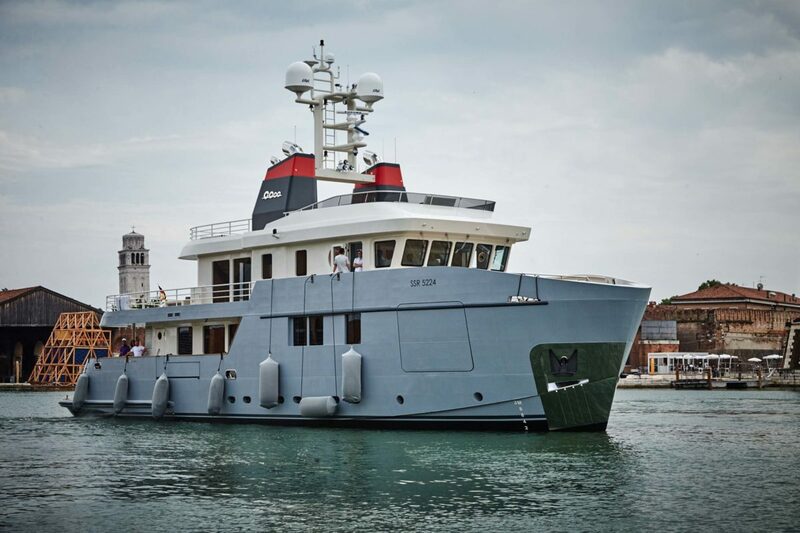 It’s a pleasure to post here the video of the presentation of Explorer Yacht Carolin IV, our recent project. The video, besides being a beautiful overview of the yacht, it explains how inNave team, from an interior distribution design, has quickly developed the yacht project following the owner’s indications. Innave team worked a lot on the 3D project, solving in this way the majority of the inconsistencies already on the computer, reducing the accidents during the construction and restricting the production period.